It is said – here, now – that one of the great markers of spiritual kinship is a love for the same poetry. For if two souls are equally moved by the same pulsating constellation of metaphor and meaning, they are not only bound by a common language and a shared sensibility but also exist in the same dimension of truth and possibility. Poetry, after all, is the ultimate meeting place. Read the complete article and listen to the poem. Please see the SCHEDULE PAGE for a list of featured poems. Don your thinking caps and bring some ideas and suggestions for our October and November meetings. T.S. Eliot, The Use of Poetry and the Use of Criticism. Visit A.E. 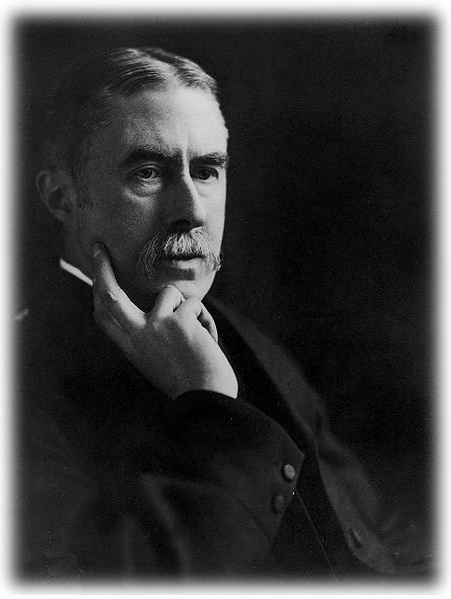 HOUSMAN’S SHROPSHIRE to read about locations mentioned in A Shropshire Lad. 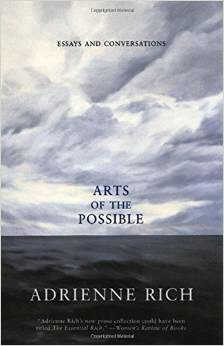 The poet is Adrienne Rich and the exploration a remarkable 1997 lecture that became the title piece in Arts of the Possible: Essays and Conversations — the same anthology that gave us the spectacular letter with which Rich became the only person to decline the National Medal of Arts in one of creative culture’s most courageous acts of political dissent. 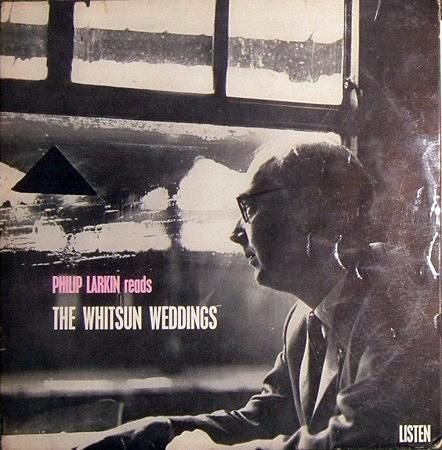 Listen to Philip Larkin read the complete poem. A strait-laced upbringing and a disastrous marriage taught the young T. S. Eliot to camouflage his emotions. When T.S. Eliot died, 50 years ago last month [February, 2015], the New York Times called him that “quiet, gray figure who gave new meaning to English-language poetry”. This June marks the centenary of the publication of “The Love Song of J Alfred Prufrock”, which, along with a few other early works including “Gerontion”, “Portrait of a Lady” and “Sweeney Among the Nightingales”, helped Eliot crack open modern poetry. 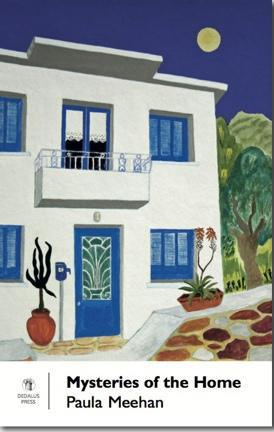 Between 1915 and 1920, while rationing out a handful of radically innovative poems, Eliot published heaps of magisterially conservative literary criticism. Even before The Waste Land, he was famous enough to be parodied by Louis Untermeyer, who imagined “Einstein Among the Coffee Cups” in high Prufrockian style: “The night contracts. A warp in space / Has rumors of Correggio.” In late 1922 Eliot released The Waste Land into a world that seemed to be waiting, if not ready, for it. Joyce had published Ulysses that February; a few months later, Proust was finally translated into English, “so that even the French might read him”, quipped one American critic. 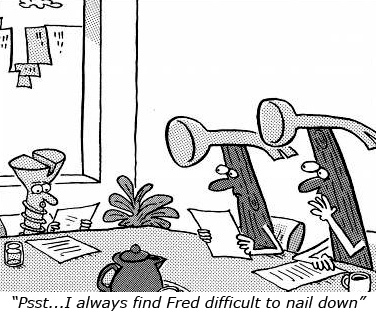 “Modernism,” complained another, “they say, is in the air. 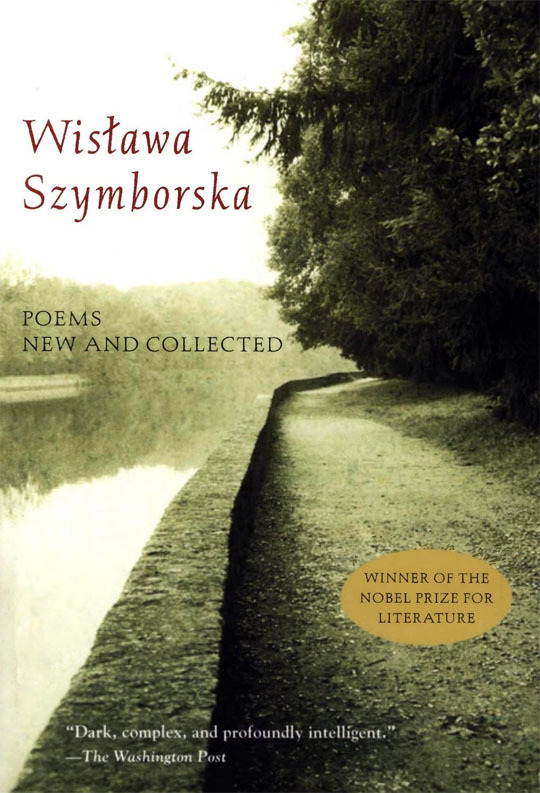 So is the flu.”The Waste Land was heralded even before its publication as the poem that would epitomise this literary movement, the artistic source from which modernism could endlessly renew itself. 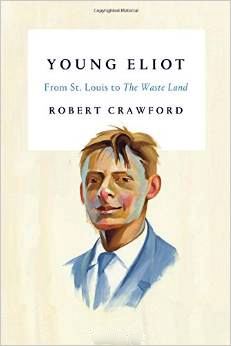 Robert Crawford’s new biography, Young Eliot, takes its subject only as far as this momentous publication, ending with some sketchy gestures toward its initial reception. Poetry is innately related to theft. The lyre was invented, the Greeks tell us, by Hermes, who then gave the instrument to Apollo as compensation for stealing cattle. 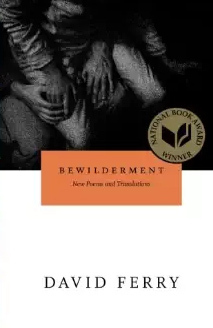 One reason people’s aversion to poetry sometimes passes over into strong annoyance, or even resentment, is that poems steal our very language out from under us and return it malformed, misshapen, hardly recognizable. Poetry carries us to odd places, almost like the prank, allegedly popular a few years ago, in which somebody steals your garden gnome and sends you postcards of it from points spanning the globe—the Blarney Stone, the Pont-Neuf. “A new thing appears,” Annie Dillard writes, “as if we needed a new thing.” What are we doing with all these films and songs and novels and poems and pictures? Why keep making them? Don’t we have enough, or too much? I find I can’t get away from my early reading of Harold Bloom, who proposes that we ask of a text: “what is it good for, what can I do with it, what can it do for me, what can I make it mean?” Things that answer these questions — things that are good for something, that we can do something with, that we can make do things for us, that we can make mean something — we call equipment. 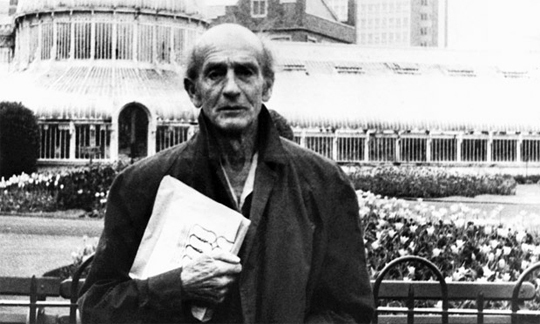 “I can be pretty handy in a roughhouse.” So said F. R. Leavis, all five-foot-six, 125 pounds of him, when offering to support some of his arty students at Downing College, Cambridge, whose protest meeting during the Suez Crisis of 1956 was threatened by members of the Boat Club. We may have trouble imagining this bantam don putting any oarsman against the wall, but in a literary critical fight there was, at mid-century, no one better. 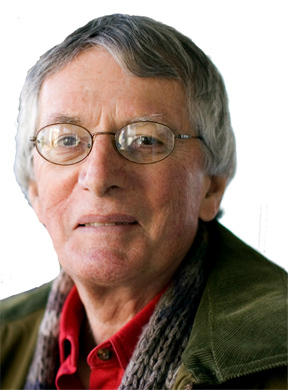 Download the podcast: ‘A Code with No Message’ Poet Laureate Charles Wright on writing and reading poems.